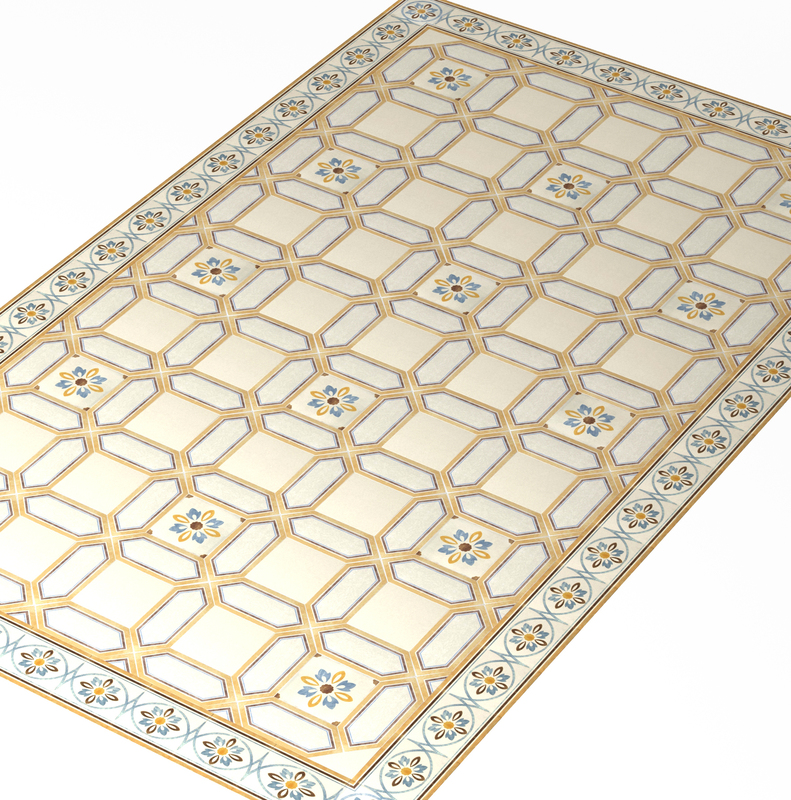 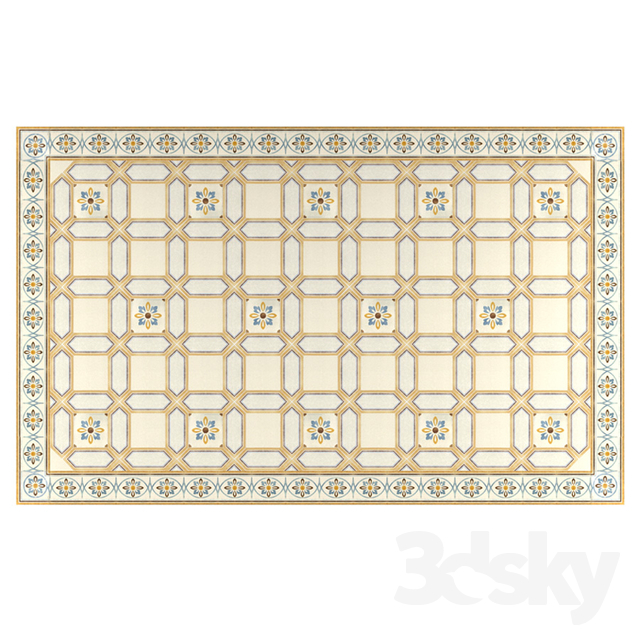 Ceramic floor tiles with a pattern laid out carpet from the Italian factory Cir VIA EMILIA for the interior in the style of "country"
The set is made by geometry, without plug-ins. 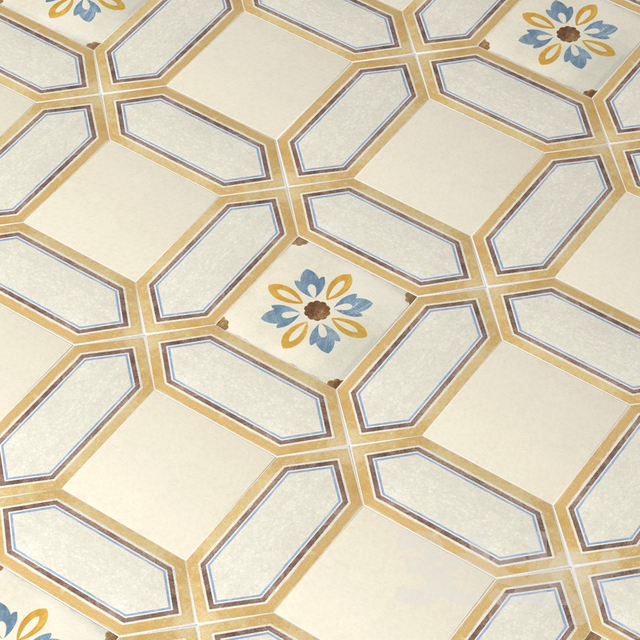 Floor tile, ceramic tile, facing, tile, floor, pattern, light, ornament, rustic, country, dairy, light, beige. 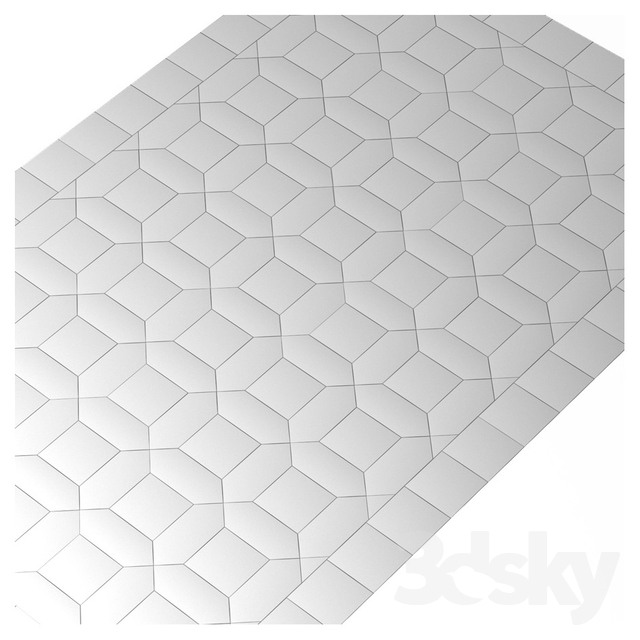 Warm, but at the same time saturated and bright colors of a square tile of a small format 10x10 and 20x20 cm will help you create a truly cozy home interior both in the kitchen and in the dining room or bathroom.